Since 1866 the Steves family has always been involved in the company. Today, six generations later, Steves & Sons continues its commitment to quality, craftsmanship and style. The Steves family founded the company on the principles of conservative growth and environmental responsibility. That hallmark remains today in every item Steves & Sons manufactures. From incorporating recycled materials, to making products that can conceivably last as long as the application, the Steves family is proud to build on the tradition of environmental respect and responsibility. As an American family success story, Steves & Sons will continue to offer quality and service at a fair price for generations to come. Edward Steves along with his sons Edward Jr., Albert and Earnest, wanted his business to thrive not only for his current family, but also for future generations of the Steves family. His visionary approach to the business established one of the key company philosophies: supply what’s needed today, stay ahead and be ready to supply what’s needed tomorrow. By 1879, Steves stocked an average of three million board feet of lumber, serving the growing building needs throughout western Texas, northern Mexico and the growing frontier. 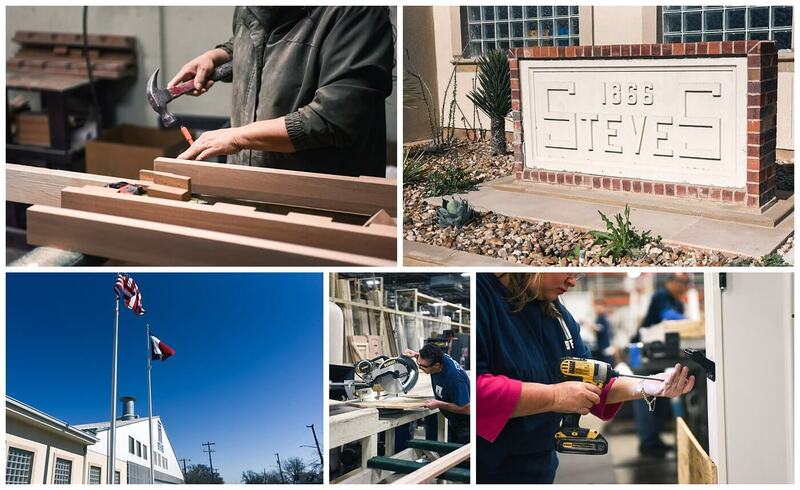 In 1916, Steves Sash & Door Company was the largest millwork operation in the southwest. During World War I, the millwork operation shifted production to aircraft propellers for the newly established Army Air Corp. During World War II, operations were again converted to support the war effort. This time the company manufactured joinery for the Liberty ships. After the war, all profits from Steves Sash & Door were returned to the government to help the country get restarted and in gratitude for the Steves sons’ safe return. After the war years, Steves returned its attention to building quality products for homes, with an emphasis on doors. The leadership at Steves recognized the need for beauty, art and color as the country evolved from a land of pioneers to a land with a growing culture of its own. New lines and styles of doors were manufactured. 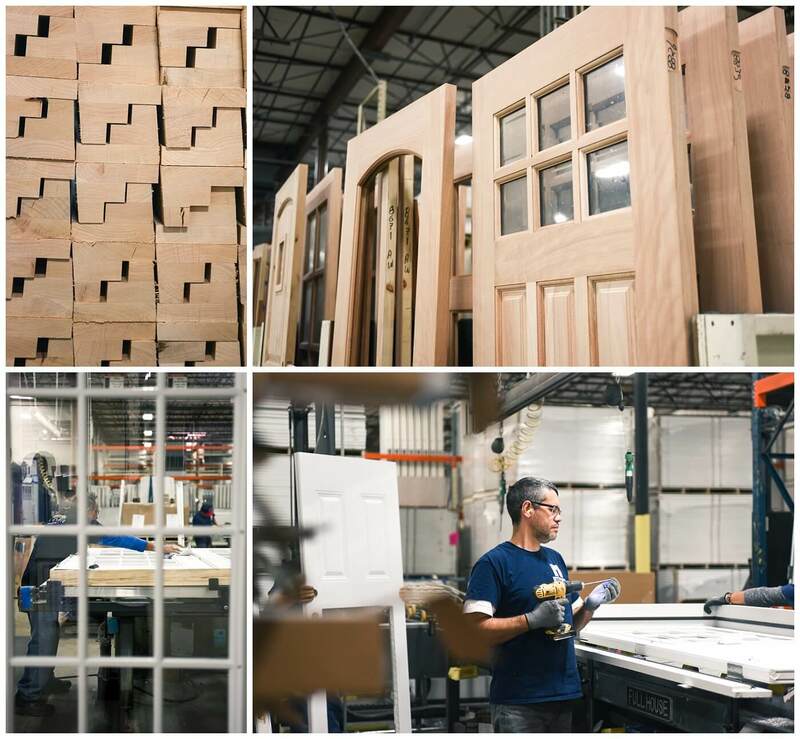 Between 1950 and 1970 the company, produced more than one million doors to serve a variety of home styles, needs, and décor. To reach new markets while continuing to deliver unmatched quality at an outstanding value, Steves & Sons opened two additional plants – Lebanon, Tennessee in 1971 and Richmond, Virginia in 1983. 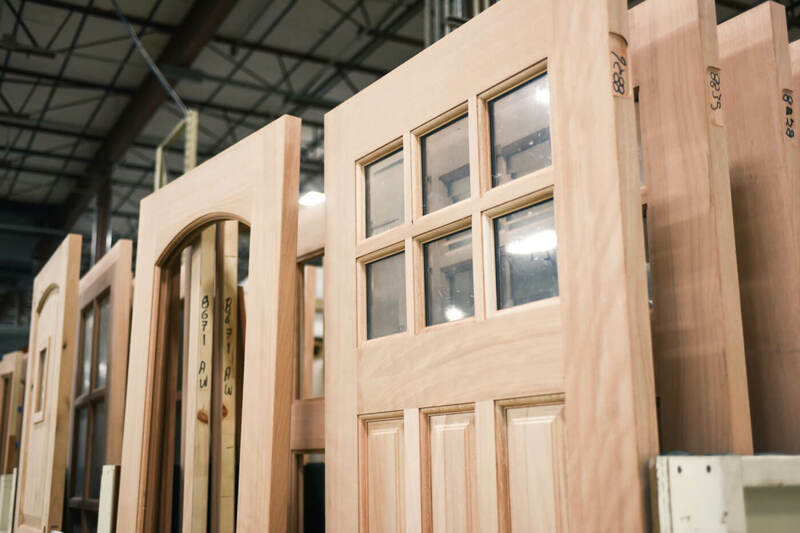 In 1987 the Crest exterior door company was started. In 2005 due to the increased demand for more door products, the Tennessee plant moved into a new 205,000 sq. ft. facility. 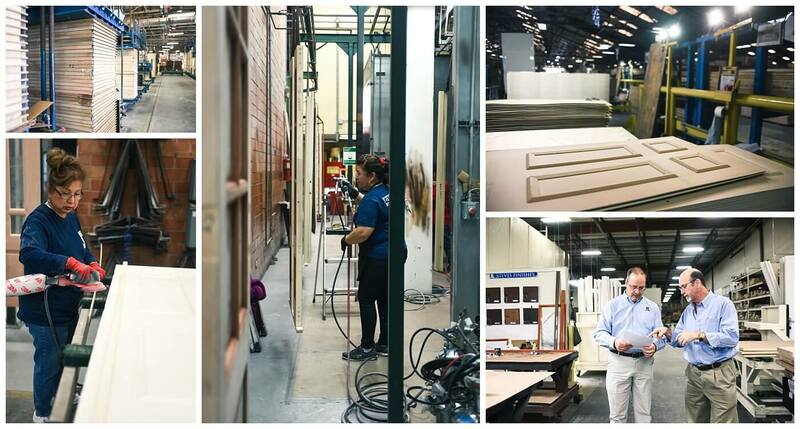 In 2011 Steves forged into new markets with pre-finishing capabilities in a new premium wood and fiberglass plant in San Antonio. In 2014, due to increased demand and diversified offering, the Richmond, VA plant moved into a new state of the art 210,000 sq. ft. facility. 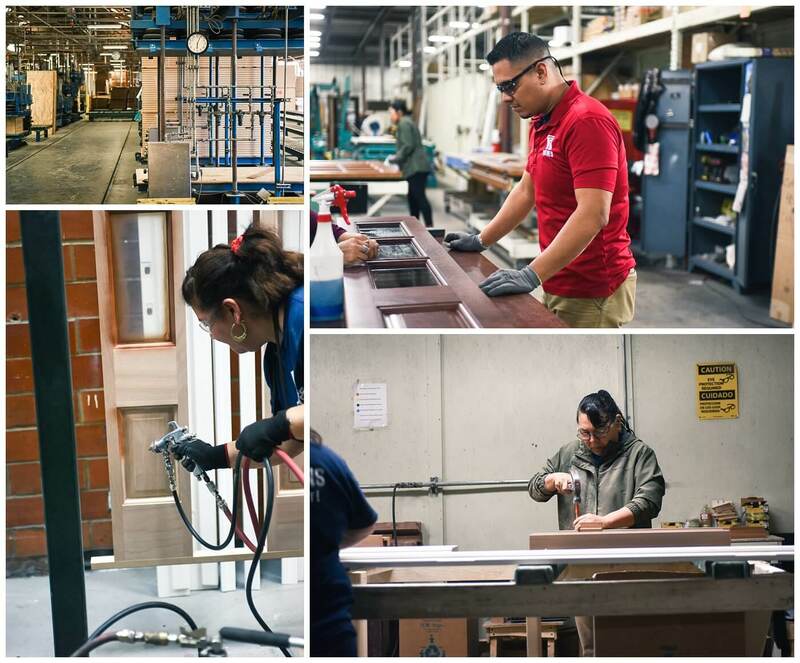 Steves & Sons continues to build its business and reputation among builders and homeowners across the country with continued emphasis on quality materials, new technology and efficient distribution. Thank you to Steves & Sons for letting us come and visit!